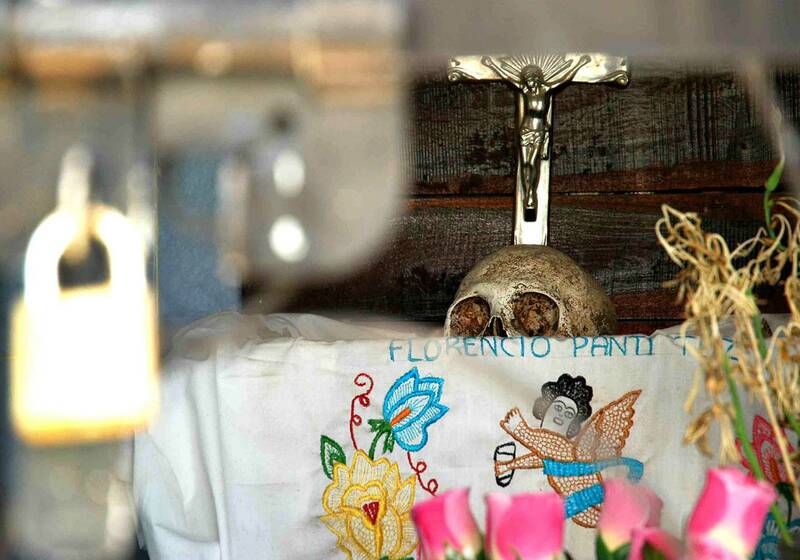 The project shows the tradition of the Day of the Dead in two different aspects in the mayan communities of Pomuch and Nunkiní, both located in Campeche, in the region known as Yucatan Peninsula, in the south of Mexico. 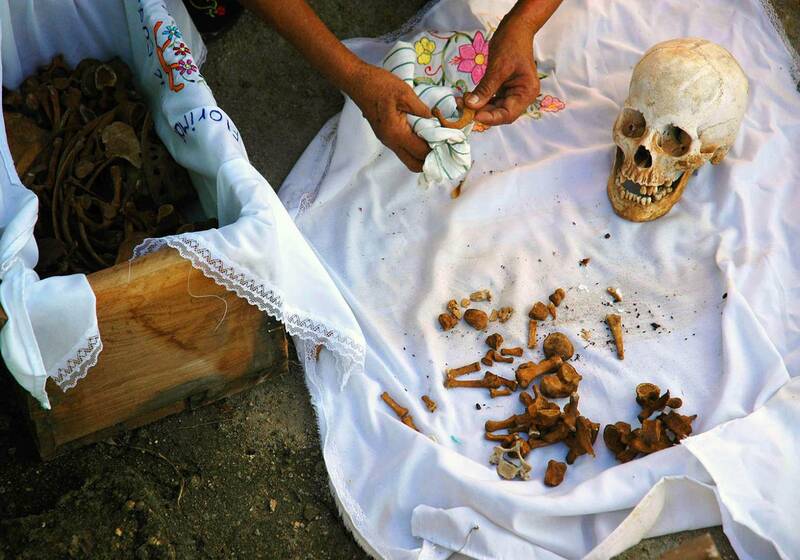 In Pomuch we appreciate the tradition of the “bones cleaning”, which is made to every year since some weeks before the celebration of the Day of the Dead (November 1st and 2nd) to show respect to the relatives that are already deceased. 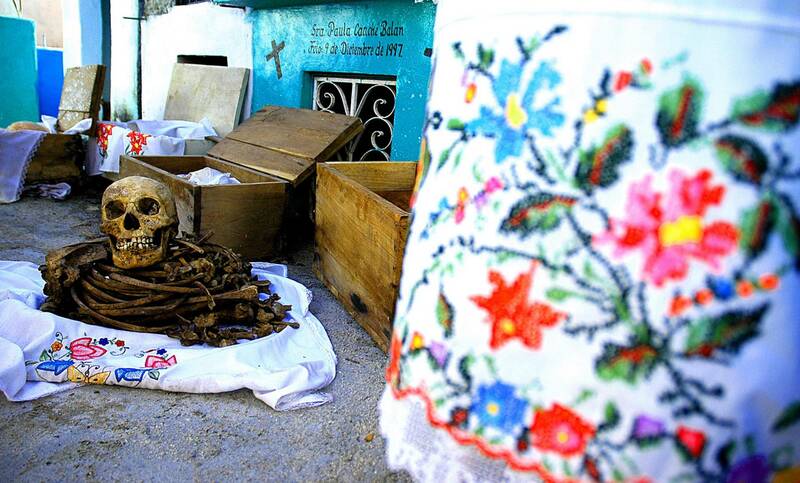 People wait for 3 years after the dead of the person to unbury the body and then start with the process of cleaning every single bone of the body and put it in a small wood box, which is adorned with an embroidered fabric with different motives, like flowers or birds. This tradition has been recorded in video in a short film directed by David Lara Sunza and photographed by Juan Pablo Delgado Berman. 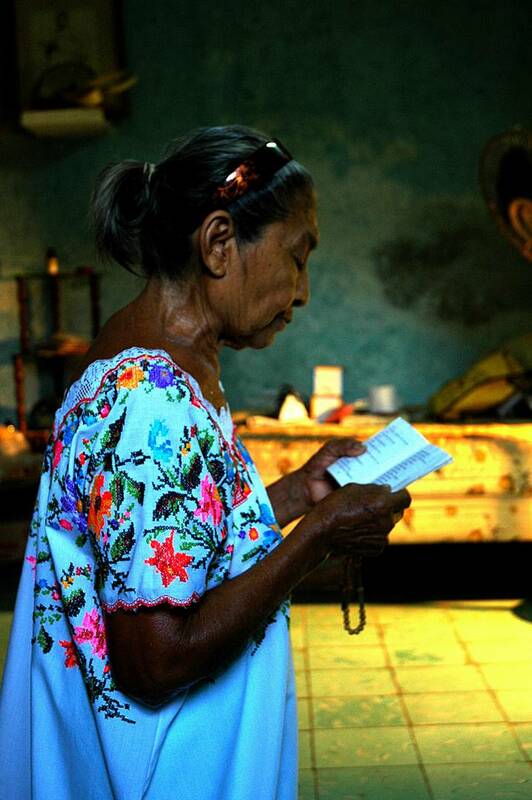 The project was sponsored by María Eugenia del Río. The other part of the tradition presented in this project is the preparation of the special Day of the Dead food called “pibipollo”, made basically from corn dough and chicken other turkey. 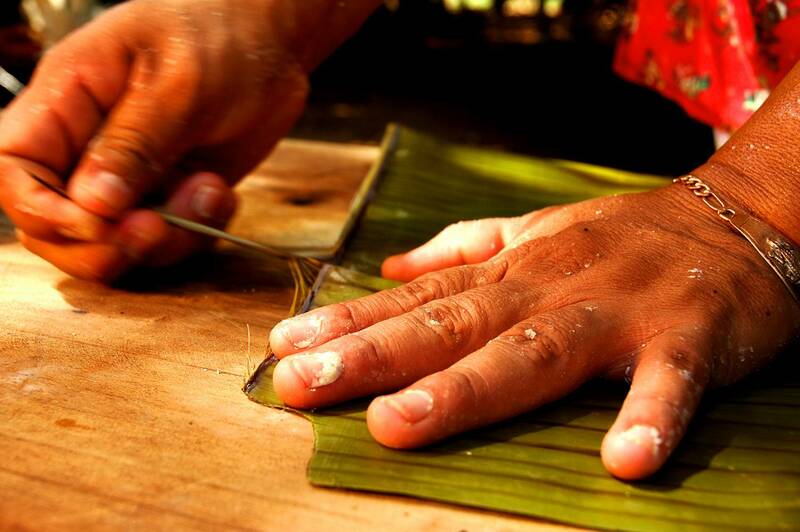 After a sort of cake fullfilled with turkey or chicken meat is made, is grabbed in banana leaves and bury in hole that works as a natural oven, due is covered with stones and logs on fire. 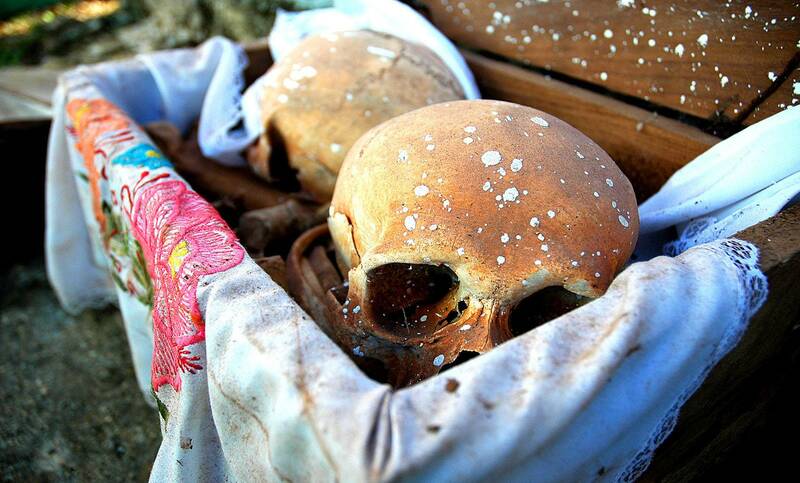 This food is also known as “Hanal Pixan”, which means “Food of souls” in old mayan language. The elaboration of this food is normally done since very early on November 1st and when they’re ready are placed on altars which are meant to remember the deceased relatives and close Friends.